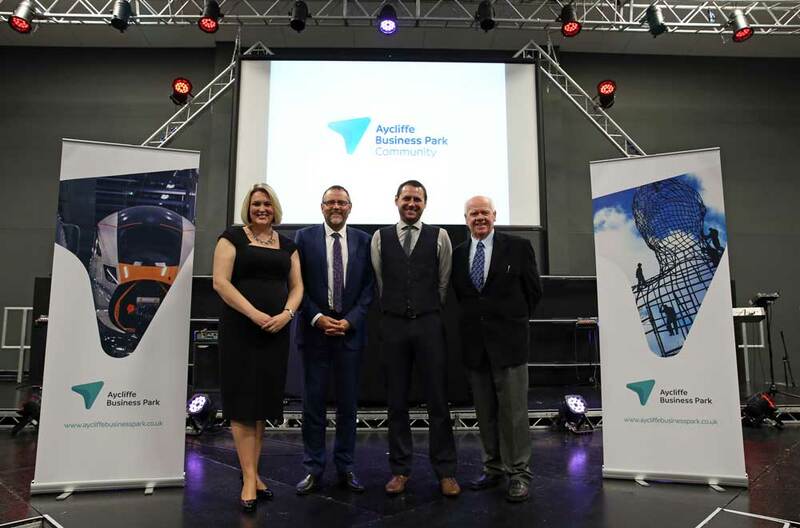 The relaunch of Aycliffe Business Park’s exciting new website was celebrated at a high-profile event. Four keynote speakers, including the Sedgefield MP Phil Wilson, headlined the business seminar at the Xcel Centre, which was sponsored by Cornerstone Business Solutions. Around a hundred people gathered for the event as Aycliffe Business Park Community’s new branding and website were revealed. The community group was officially formed as a limited company a year ago, and its new website – which is more user-friendly and mobile-responsive – is designed to improve engagement and communication across the business park. Labour’s Sedgefield MP Mr Wilson kicked off proceedings with an insightful overview of the park, and Ebac chairman John Elliott delivered a colourful and humorous speech, while advising businesses to understand their weaknesses, suggesting they should create a ‘no blame’ culture, where staff who can do the job are not criticised for making mistakes. Sora Group training manager Lee Childs spoke of the skills shortage, and how Aycliffe Business Park’s 21 training providers were well-placed to cover 18 of 34 sectors identified as having a projected skills gap. Crafter’s Companion founder Sara Davies, meanwhile, advised guests to focus on your strengths, surround yourself with good people, and dare to be different. 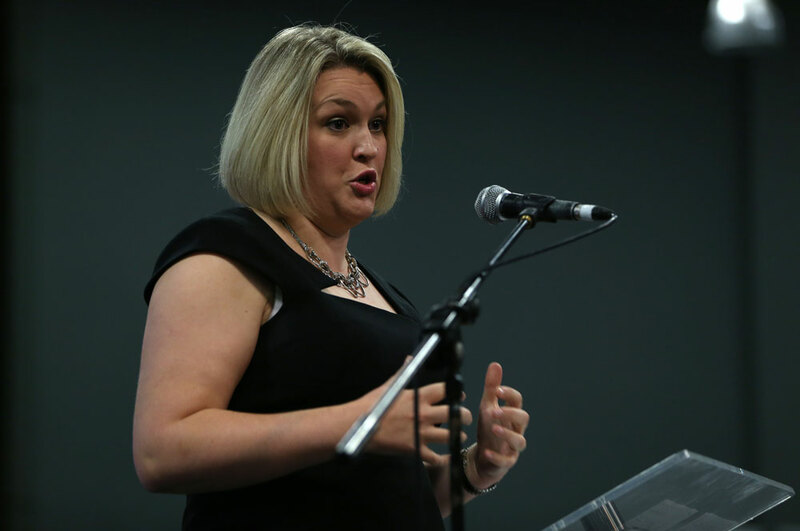 Chair Kerina Clark, managing director of the Xcel Centre, said: “The event was a huge success and we’re very grateful to all the guest speakers, who helped to provide a broad range of advice for guests. “It was our highest attended event since we officially formed the company just over a year ago and now our aim is to build on that and to get more companies engaged with us. Spread across 400 hectares, and with future expansion plans, Aycliffe Business Park is already home to an estimated 500 companies and 10-12,000 employees. The ABPC board is made up of Kerina along with Sarah Slaven (Business Durham), Steve Robson (South Durham Enterprise Agency), Rachel Townsend Green (Thrive Marketing), James Goodliffe (Formula Plastics), Pamela Petty (South West Durham Training), Lee Harris (Mitchell Gordon), Emma Little (Gregg Little Testing Centre), Chris Hyde (JDP Contracting) and Martin Walker (Mantis Media).